On November 22, 2018, Heike Joshi and Angela Reimer, representatives from Rogers, visited the Bridge Support Program at Wildwood School. 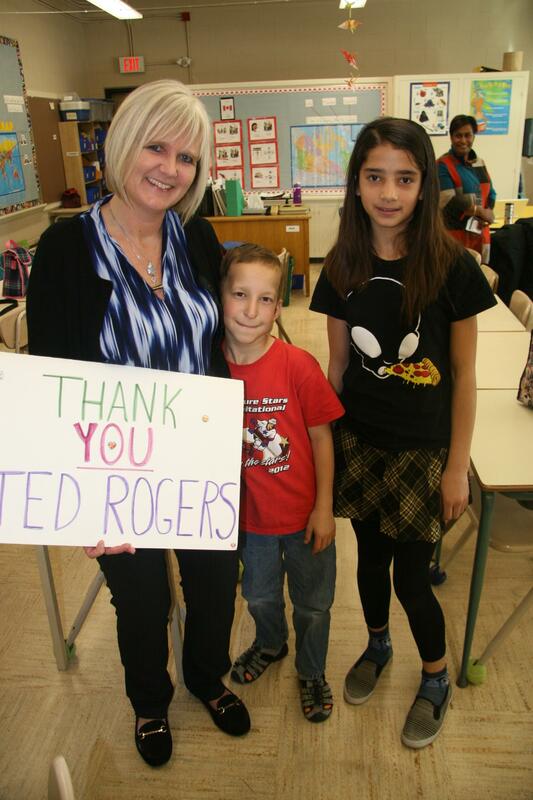 To show their appreciation, the students created a ‘thank you’ card that they all signed and presented to the Rogers representatives. 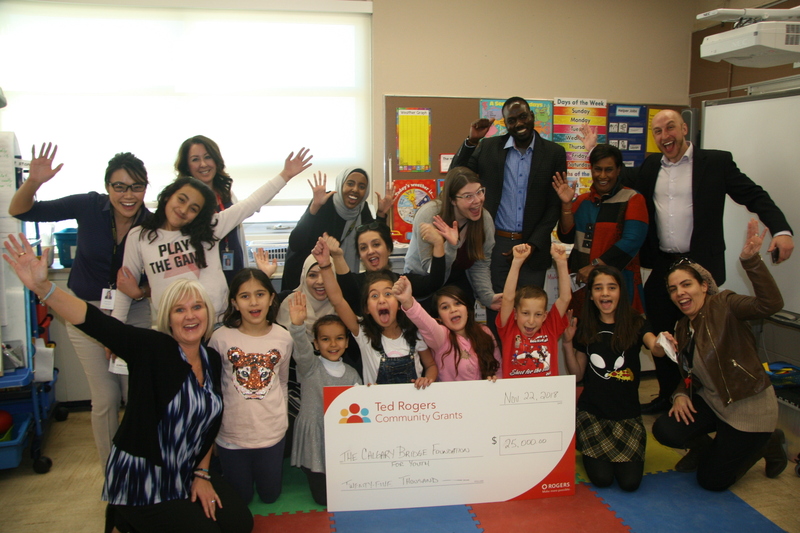 Without the Ted Rogers Scholarship Fund the After School Program’s Bridge Support Program would not be able to help students reach their highest potential academically, socially, and emotionally. 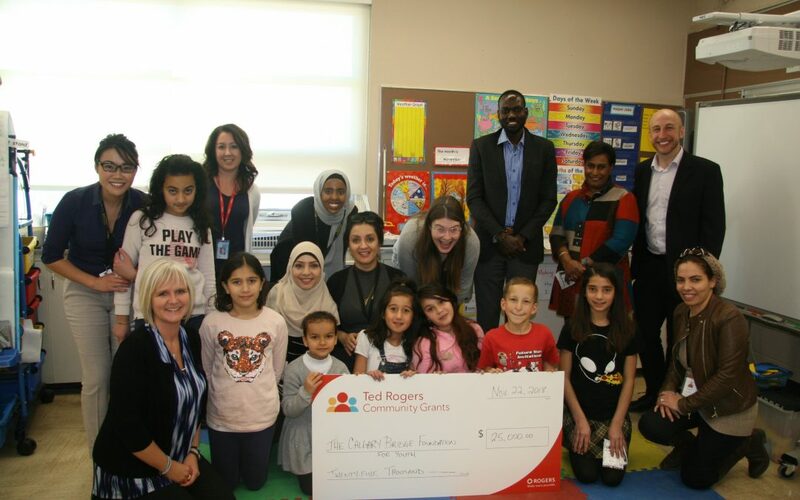 A huge thank you to Rogers for their support with our goal in providing innovative programs and services for immigrant and refugee youth.